Jackie Fo: Beautiful Wedding and a trip to the DR! It's going to be the best Turkey Day ever! Beautiful Wedding and a trip to the DR! It's going to be the best Turkey Day ever! 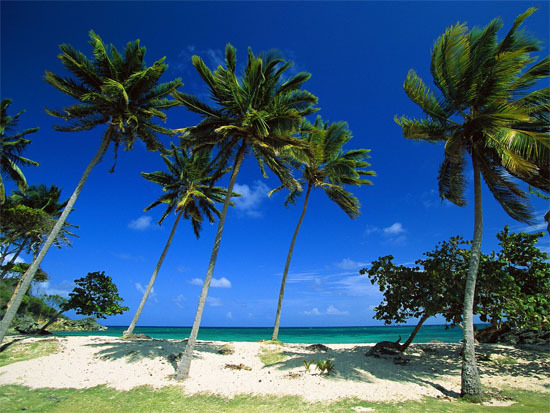 I don't know about you, but I'm so on island time right now... even though I'm not technically in the islands. But tomorrow morning we leave the "real world" to head to Punta Cana, Dominican Republic with 12 friends to celebrate a bunch of 30th birthdays ... including mine! I can't think of a better way to celebrate a special occasion (and the last days of my twenties boo hoo) than on a beach, with my husband, good friends, my MOM!, and a multitude of umbrella drinks. Before I make my way to the Caribbean, I want to share a wedding I helped with this past weekend. Diana (the beautiful and sweet bride!) needed help coordinating her rehearsal dinner and setting up decorations for her wedding day and I was happy to oblige! The wedding ceremony and reception were held at a super cool venue called Alexander Homestead. The venue grounds include beautiful Victorian homes, trees and a bubbling brook complete with a quaint walking bridge! The ceremony was held outdoors in a beautiful gazebo with a backdrop of lit trees. The rows for family were reserved by moss balls created by one of Diana's very talented friends! The grounds of Alexander Homestead are gorgeous at sunset. The gazebo was perfectly lit with twinkle lights and we hung flowers attached to twine from the top of the gazebo. The reception was held in a newly designed barn on the property with high beams and wooden walls. 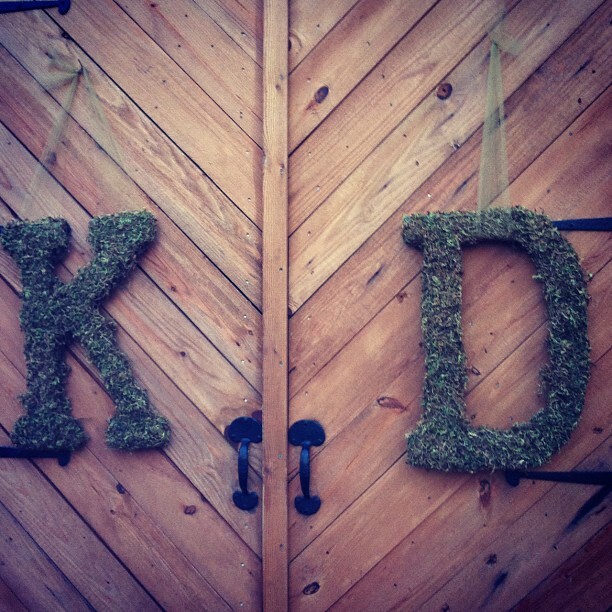 Guests were greeted by moss initial letters hung on the barn front doors. The table centerpieces were a combination of florals and these creative wine bottle arrangements. 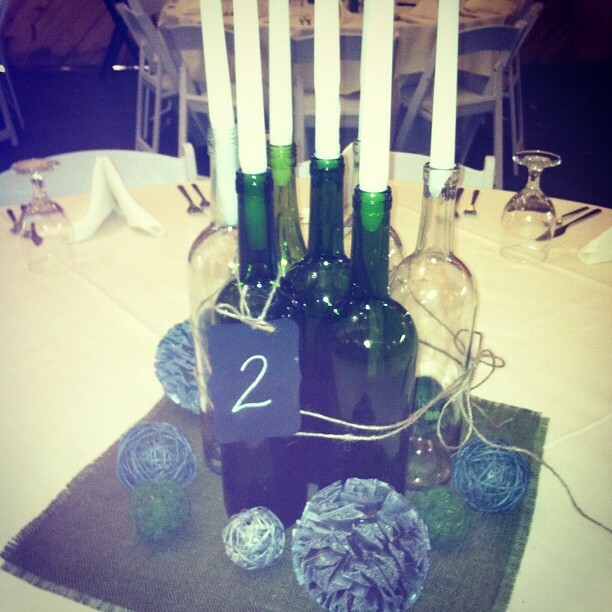 Glass wine bottles were used as dramatic candle centerpieces tied together with twine. Chalkboard table numbers added to the rustic theme! I love these wine bottle centerpieces! Wasn't this wedding gorge? I loved being a part of it! Congrats to Diana and Kevin! I hope you have a wonderful Turkey Day filled with yummy side dishes (I always vote mac and cheese), football and naps and tons of laughs with family and friends. I want to give a shout out to Mr. Fo who seriously surprised the crap out of me with the best 30th birthday gift ever - a trip like this! I love you for always celebrating special occasions with something extra special! Happy Thanksgiving and I'll be back next week with a fun recap of our trip! Such a gorgeous wedding! Happy belated birthday, and I hope you have tons of fun in the DR! The information provided in this blog was really amazing. Thanks for sharing. Keep sharing.